Cascadia Dental Specialists Blog What is Tissue Grafting? Why might you need tissue grafting? A graft is needed when your tissue recedes, recession is the process in which the tissue surrounds the teeth pulls away from the teeth causing exposure to more of the tooth structure or the root. When gum recession occurs, the body loses a natural defense against both bacterial penetration and trauma. It can cause damage to the supporting bone. Recession is a gradual process that many people may not notice until it becomes more severe. Approximately 4-12% of adults have recession. Exposed root can look unbecoming, cause tooth sensitivity to sugar, hot, or cold, or eventually lead to tooth loss. When recession on a tooth is a problem, gum reconstruction using grafting techniques is an excellent option. This not only provides and improved appearance, but protects the exposed root surface that's causing the sensitivity and that is more easily susceptible to decay. A "gum" graft can repair the defect and help prevent additional recession and bone loss. Local anesthetic is used for your comfort. Then one of four tissue grafting procedures will be preformed. The three options for using your own tissue (the preferred tissue to use) are connective tissue grafts, free tissue grafts, and pedicle tissue grafts. The fourth graft is an allograft, using tissue from a donor tissue bank. Connective tissue graft uses your own tissue from your palate (the roof of your mouth). A small incision is made and a section of subepithelial tissue is taken out (a layer of tissue under the surface layer of skin). The area where the tissue is going has already been prepped and has been made into a kind of pocket for the subepithelial tissue to fit into (like an envelope). 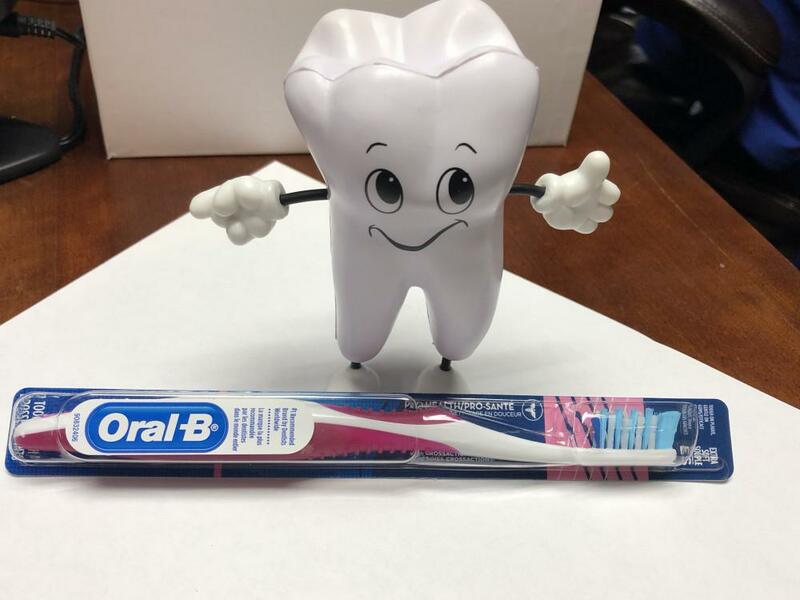 The tissue is placed in the pocket along the tooth or teeth that need grafting and is sewn into place and then both the pockets in the roof of your mouth and along your tooth/teeth are sewn closed. This method is used more commonly to treat root exposure. Free tissue grafts also use your own tissue from your palate, but instead of taking an underlying layer of tissue, the tissue is removed directly from the top layer of skin on the palate. This method is used more for people who have thin gums to begin with. Pedical grafts are used for people who already have a good amount of tissue because no tissue is taken from the roof of the mouth, but is essentially pulled over from one tooth to the next. The tissue used is from gum around or near the tooth that needs grafting. A flap is made in the tissue, called a pedicle, but is only partly cut away so that one edge remains attached to the gum. The tissue is then pulled over or down to cover the exposed root and is stitched in place. 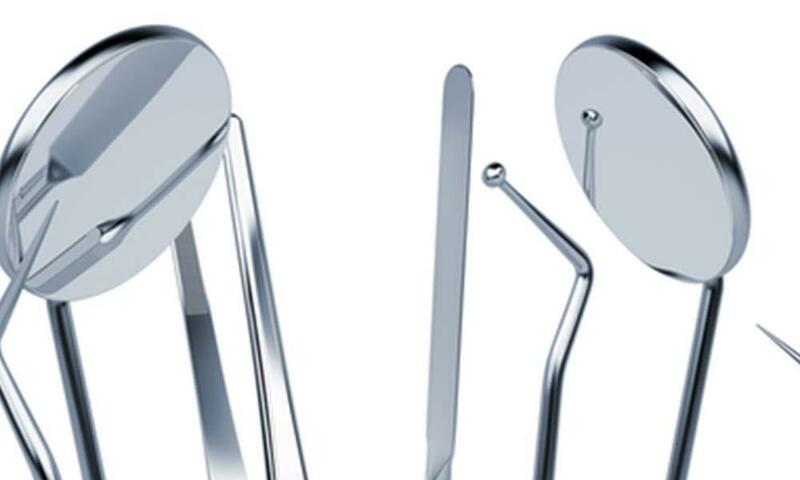 Allografting is done primarily when a patient has need for multiple teeth to be grafted and cannot supply enough of their own to cover the area. Though using your own tissue is preferred (because it generally yields greater results), allograft is a good way to go if you cannot. 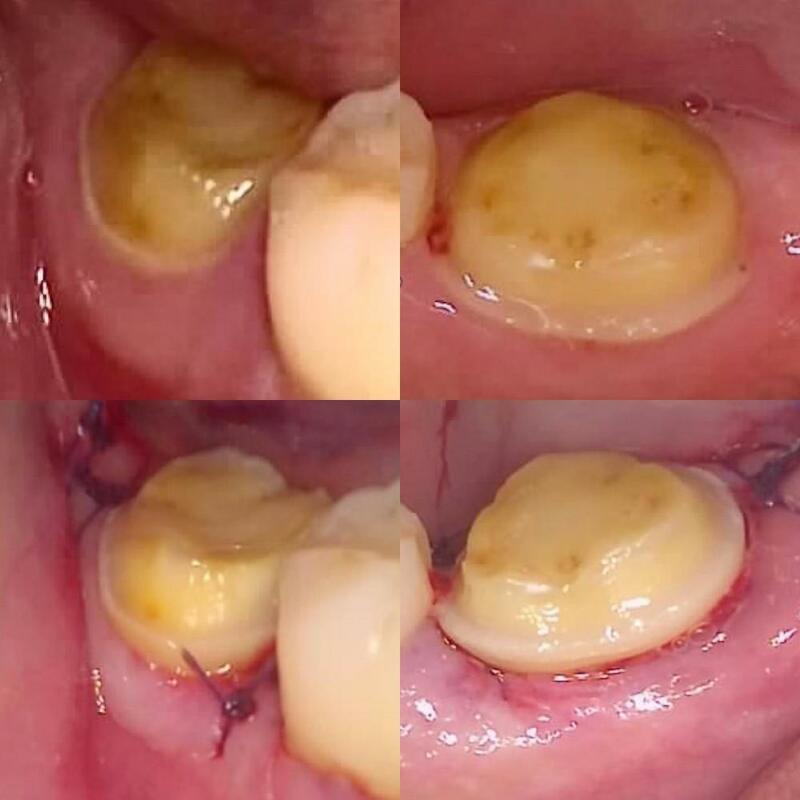 The procedure is preformed the same as it would be for the connective tissue graft, but instead of taking your own tissue and placing it into the pocket along your teeth, the allograft is placed in that pocket. Then the pocket is sewn closed. 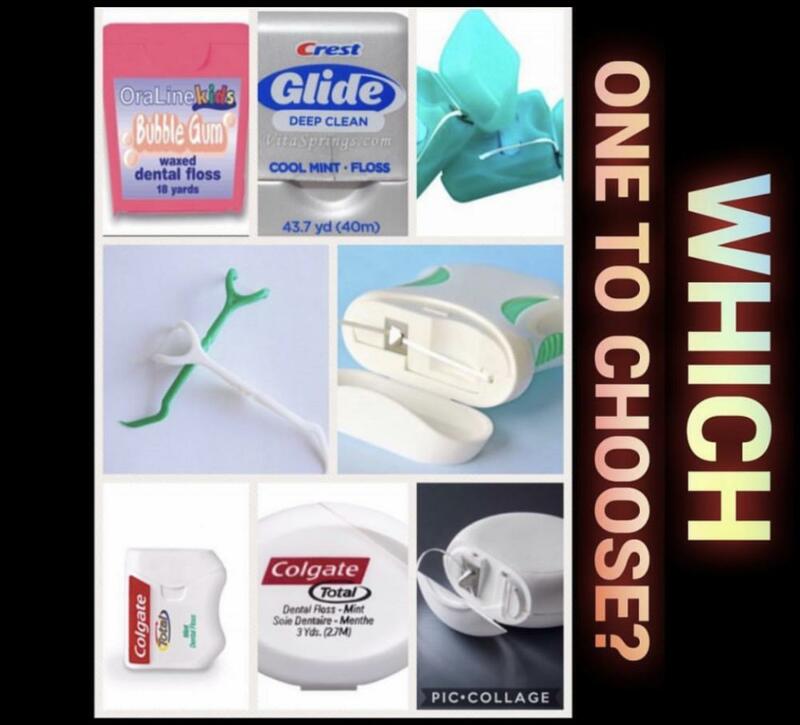 No matter which way you choose, the site of the tooth or teeth that needed grafting shouldn't be too painful. If you had tissue taken from the roof of your mouth, that site may feel like a severe pizza burn, but will heal quickly. Your palate is one of your fastest healing areas and you should be back to eating anything you want again in no time. The healing process for tissue grafting is three months in total. The first week to three weeks will be your initial healing. 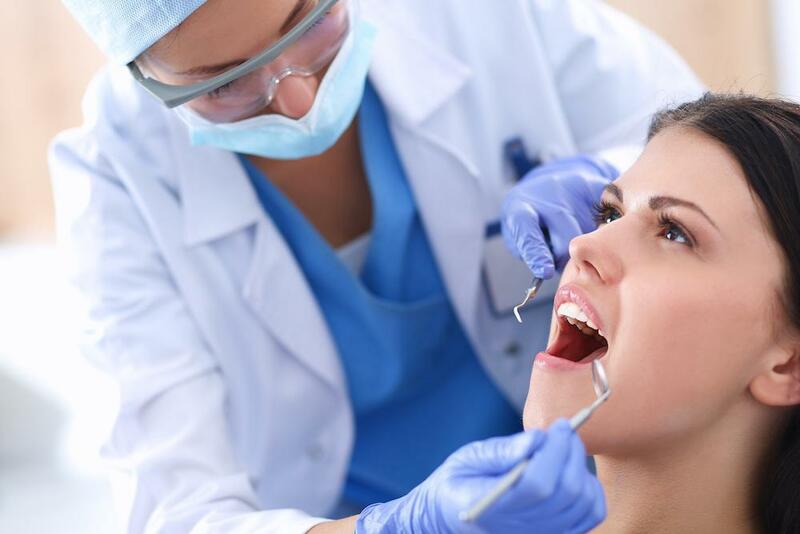 Generally within a week most patients feel no more discomfort from the procedure. 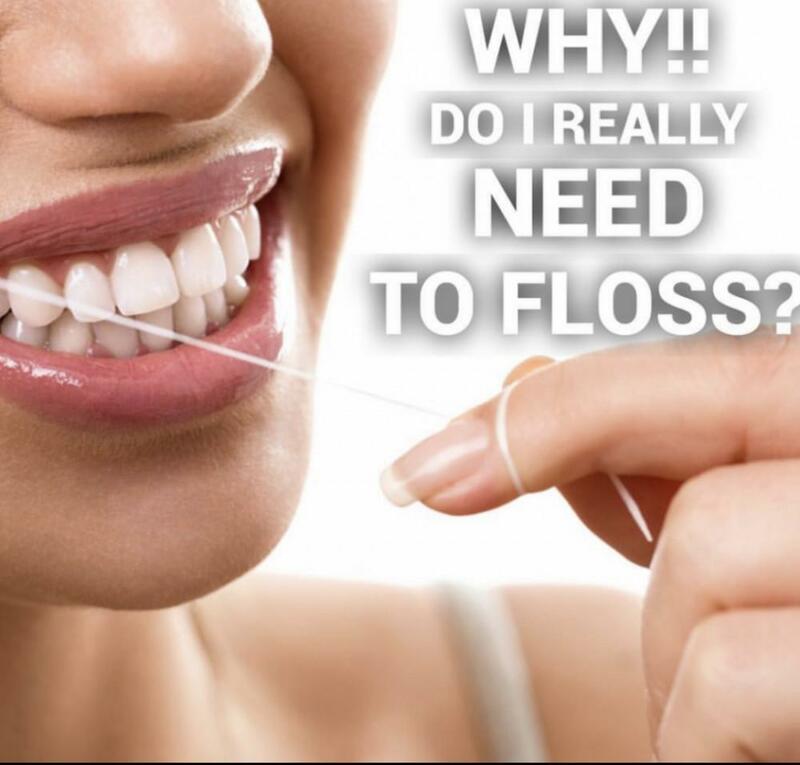 Within three weeks the initial healing of the tissue is complete and patients can go back to eating anything and brushing and flossing regularly. After three months the grafting area will be reassessed to see where it will finally lay and the tissue in the roof of your mouth should have refilled in. Though it may sound scary, tissue grafts are a fairly routine procedure that take about an hour and are done under local anesthetic. Discomfort or pain should be minimal following the procedure, and you get to eat things like ice cream and milkshakes for the next couple days!